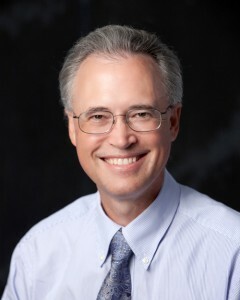 Dr. Hayes is Board Certified in Cardiology and scored in the top 1% of all applicants in the general knowledge section. He has been actively practicing cardiology since 1990 and until recently was the Director of Cardiovascular Medicine and Education with the Austin Medical Education Programs. He is a past Chief of Staff at University Medical Center at Brackenridge. He has been recognized for over a decade in the Texas Monthly’s “Super Docs” list and has been listed several times in the “Best Doctors in America” publication. Dr. Hayes holds the position of Medical Director of Cardiac Rehabilitation at St. David’s Medical Center. Dr. Hayes cares for patients with all types of heart disease and continues to care for his patients hospitalized at St. David’s Medical Center.